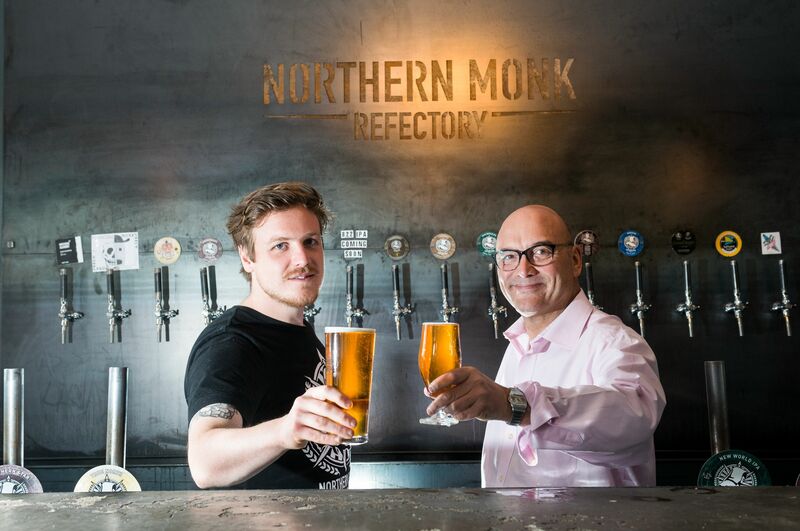 A month-long celebration of food and drink in Leeds starts today and has been given the seal of approval by one of the UK’s most famous foodie faces – the BBC’s Gregg Wallace. 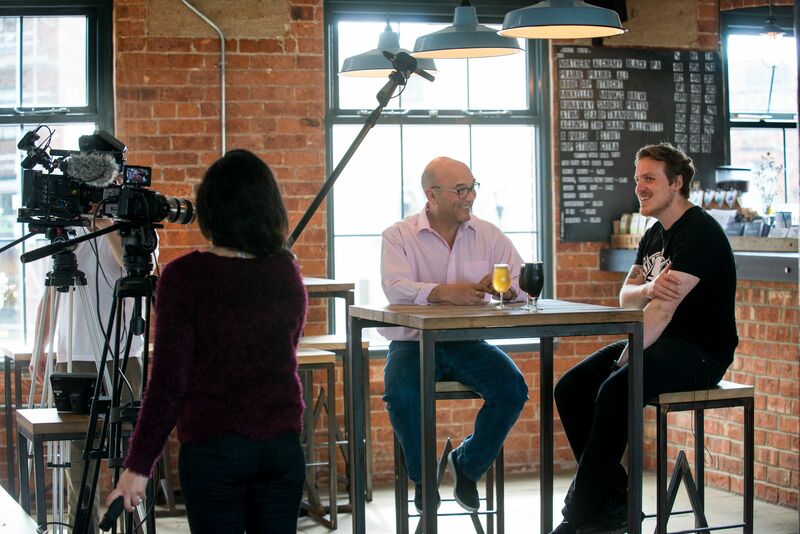 The ‘Masterchef’ host visited the city to launch the inaugural Leeds Food Month and record a special film about some of the city’s best-loved food and drink destinations. During his visit Gregg met brewers, bakers and chefs to learn more about the dynamic and delicious Leeds food and drink scene and to find out what visitors can expect during the four-week programme of food heaven. Rola Wala and Northern Bloc in Trinity Kitchen, authentic Thai restaurant Sukhothai and independent start-ups Leeds Bread Cooperative and Northern Monk Brewery were all paid a visit by Gregg and the exuberant food-lover was delighted with what he saw. Leeds Food Month kicks off with the Leeds Indie Food Festival taking place from May 7- May 24, 2015 leading into the Leeds Food and Drink Festival starting on May 22, 2015. 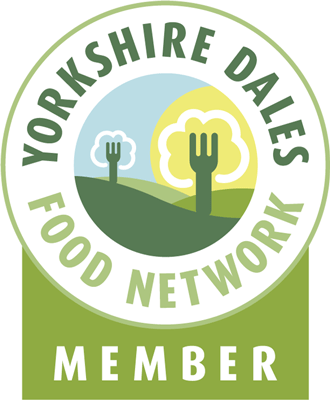 The month then culminates in the three-day Yorkshire Food and Drink Show in Millennium Square featuring more than 100 exhibitors including some of the region’s best restaurants and producers from June 5-7, 2015. This year marks the tenth anniversary of the Leeds Food and Drink Festival, and the fourth in association with Asda. The festival which takes place over two-weeks has something for food lovers of all ages to enjoy, including special menus, offers and events that will take visitors on a culinary tour of the city. Thousands from across the country are expected to flock to the city to discover a whole host of gastronomic treats from gourmet dishes to brilliant burgers and everything in between. Beer experts and cocktail connoisseurs are sure to find plenty to savour too, thanks to the Leeds’ exciting and ever-growing bar scene. The Leeds Food and Drink Festival will culminate in the renowned Yorkshire Food and Drink Show, taking place in Millennium Square from June 5-7, 2015. This spectacular event is free to attend and brings together some of the most famous names from the Leeds food scene with over 20 chefs taking part. Unique market stalls sit alongside a live demo kitchen where chefs prepare delicious fresh food for guests. For more information on Leeds Food Month visit www.leedsfoodmonth.com to download the festival ‘menu’, or for regular updates follow @LeedsFoodFest on Twitter. This entry was posted in burgers, cheese, chefs, Cocktails, coffee, Drinks, Eating, farmers market, Food and tagged drink, festival, Food, Gregg Wallace, Leeds. Bookmark the permalink.